Arthur Woodyatt was born in West Malvern. He joined the 8th Worcestershire Regiment, probably under hte Derby Scheme and served with the 1/8th Battalion in France.He was wounded and sent back to England on the 4/9/16. On his recovery he was posted to the 14th Battalion, a pioneer unit in the 63rd (Royal Naval) Division. 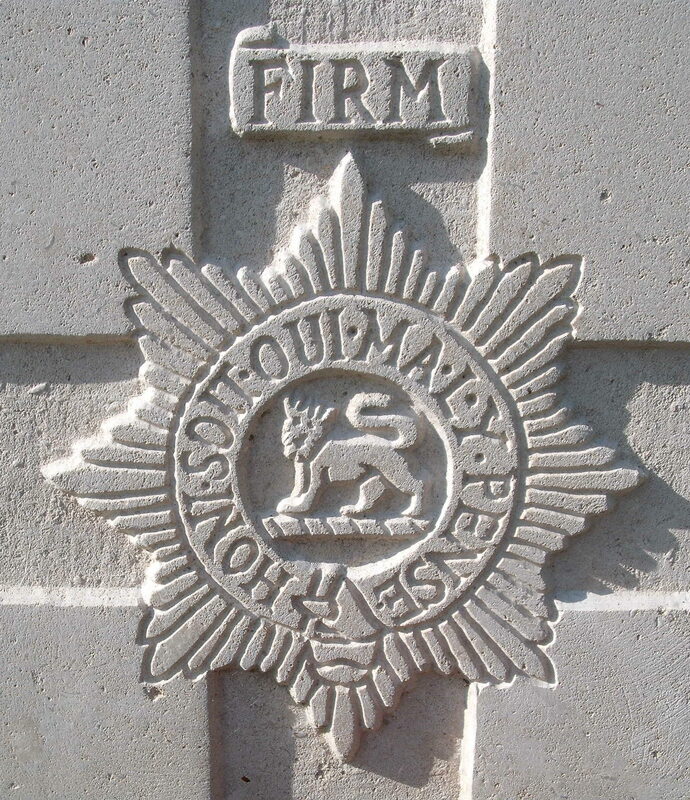 At some point, possibly due to further wounds he was posted to the 4th Battalion and it was with them that he was mortally wounded and died at St Omer. His death was reported in the Malvern News in October 1918.